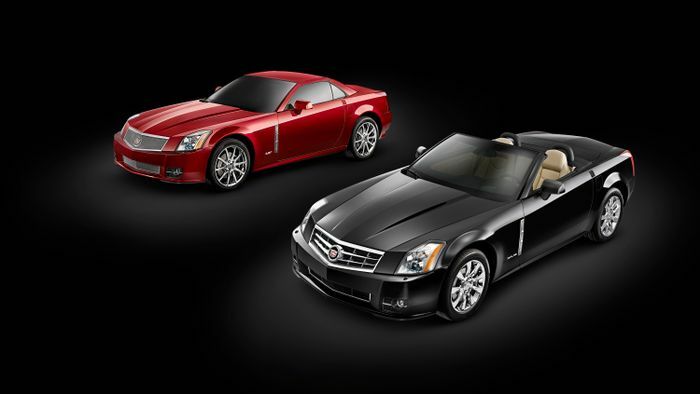 Picture the scene: you unlock your Cadillac XLR roadster with the intention of taking it for a spin on a glorious summer’s day. You unlock it, get in, shut the door and… oh, all the electrics have failed. The car is electrically dead. The key fob seems to be as well. That’s a mighty slice of bad luck you’re having, says the car; better keep you in here for your own protection. 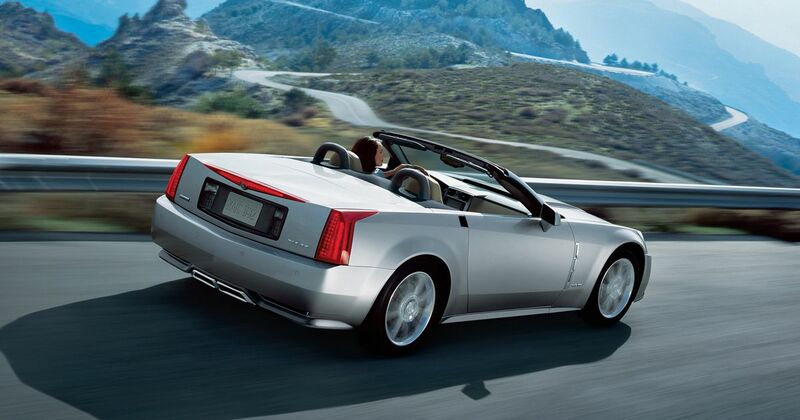 The XLR’s electric doors refused to open for Peter Pyros, leaving him trapped inside a car on a warm day in Cleveland, Ohio. It was some 14 hours later, after the poor old gent had presumably ruined his seats as well as passing out from the heat, that a neighbour found him and called the fire brigade, who jump-started the car and removed Mr Pyros. However, car makers tend not to make doors without mechanical fail-safes to prevent exactly this sort of thing from happening. The Corvette-based XLR has a fairly visible lever down by the side of the driver’s seat, complete with a picture of an open door on it. Had Mr Pyros looked down, he’d have seen it. The owner’s manual, in which the manual escape lever is described, wasn’t in the car. Mr Pyros is lucky to be alive; a man and his dog both died in 2015 when the same electrical failure blighted a 2007 Corvette in Port Arthur, Texas. Now Mr Pyros says he wants to sue General Motors over his undoubtedly unpleasant ordeal. If we’re honest, we don’t rate his chances of success. Let this be a lesson to us all: it’s always worth reading the manual. You never know what sort of unexpectedly useful nuggets you’ll pick up.